Matthew Lill of Level Best at the food sector construction seminar in Lincoln. 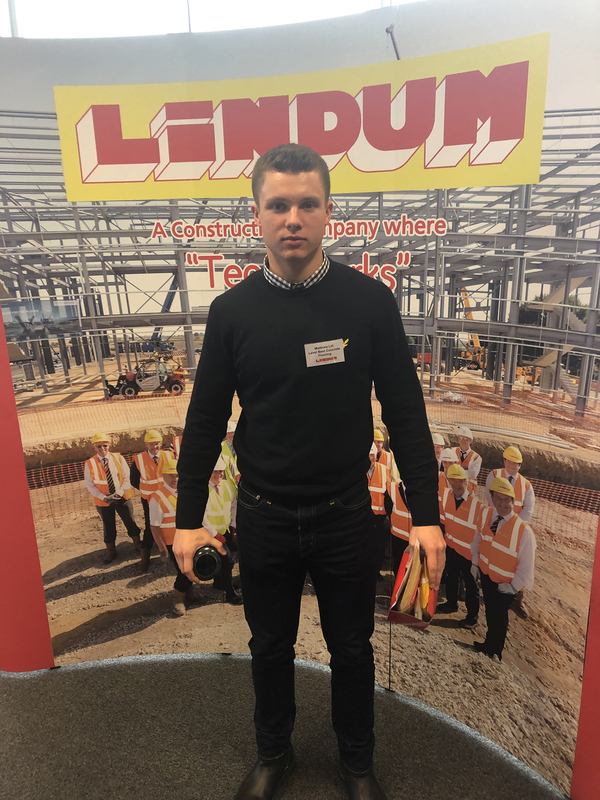 Level Best Concrete Flooring sales staff attended a recent seminar held at a major local construction companies Lincoln head office to learn more about the future in food sector construction. 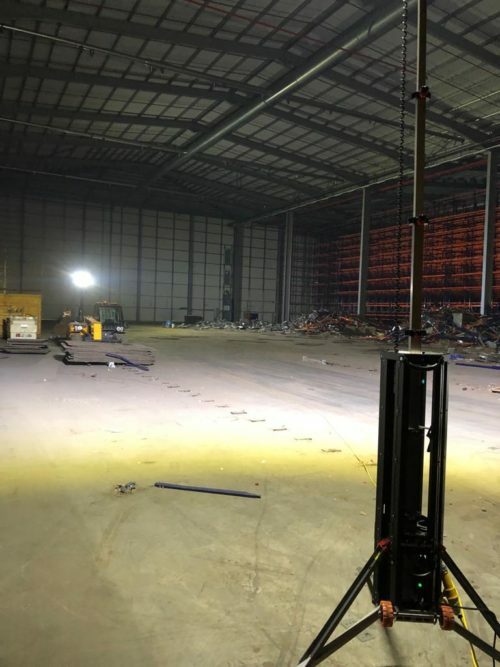 Level Best has carried out numerous concrete floor slabs in the food related sector already in 2018, including an on going project in Burton On Trent. To find out what potential future work is in the pipeline for both Level Best and other sub contractors with skill sets in this sector was particularly interesting. The interested parties also learnt and took “on board” new information and legislation relating the construction and extensions of new food factories. 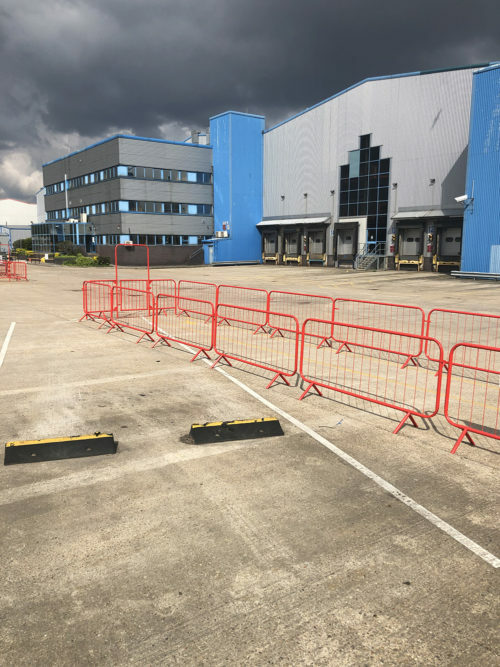 If you would like to know more about how Level Best Concrete Flooring the industrial concrete flooring specialist may be able to assist you in concrete floor slab tenders and programmes then please feel free to contact one of our estimating team in 01405 819199.